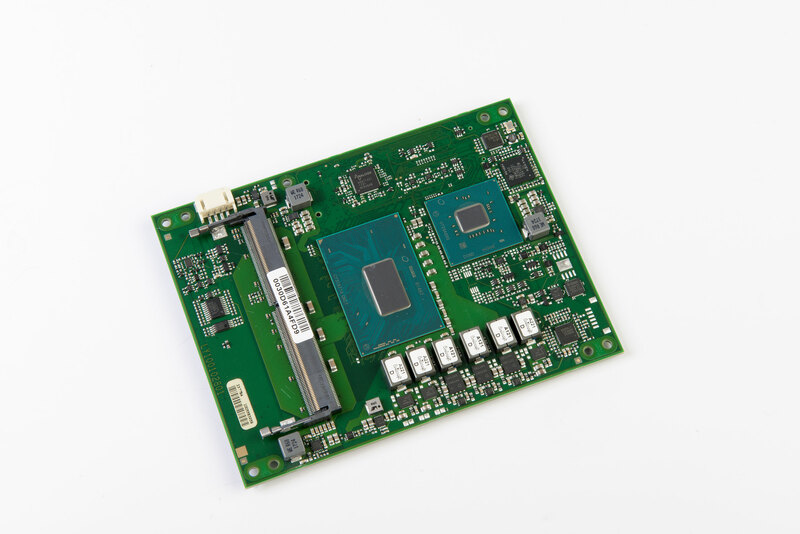 The MSC C6B-SLH module is based on Intel‘s 6th generation Core processor family with a new processor architecture based on 14 nm process technology. 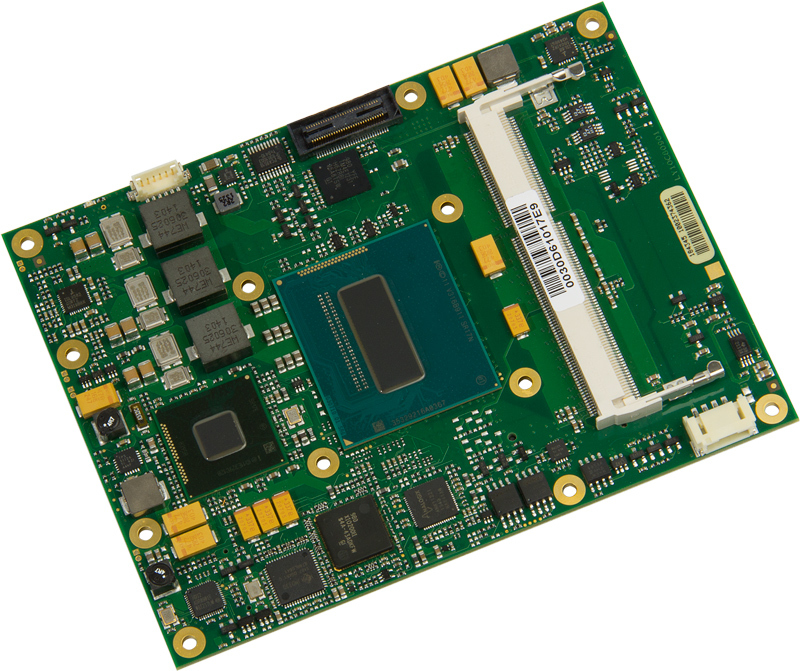 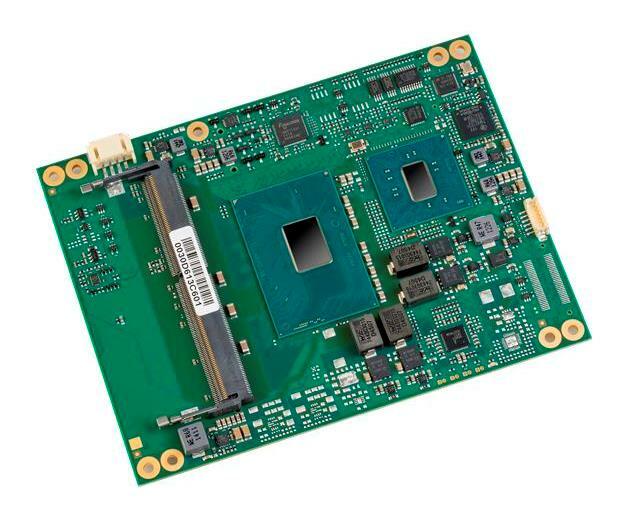 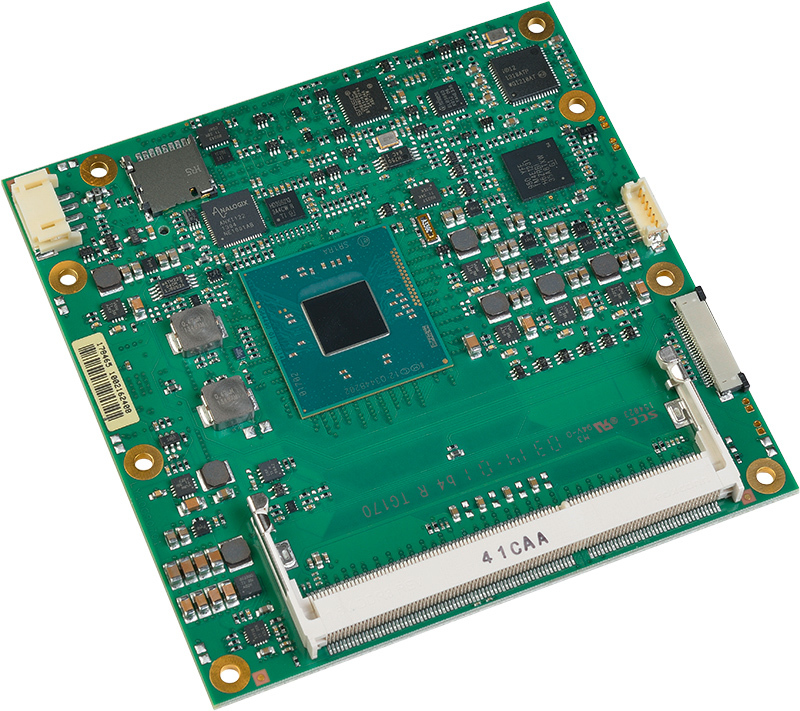 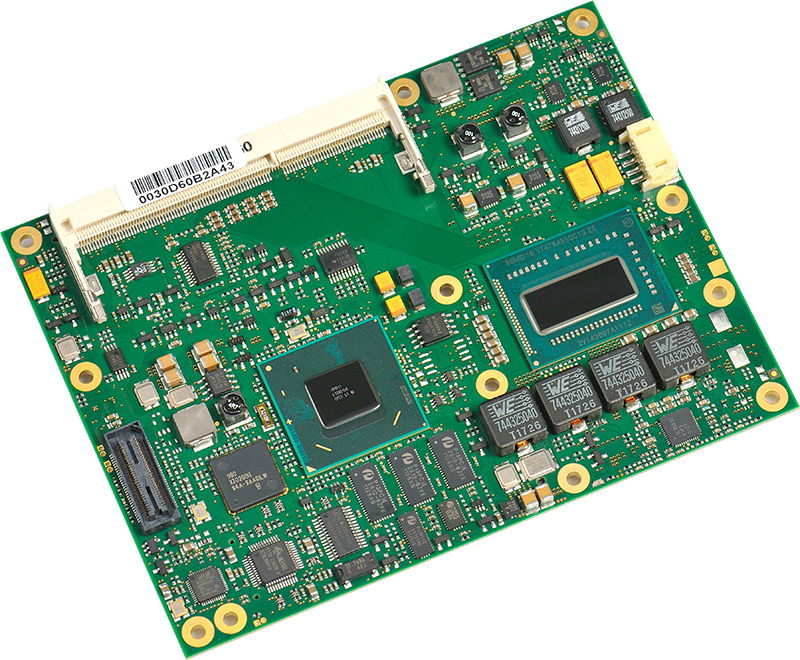 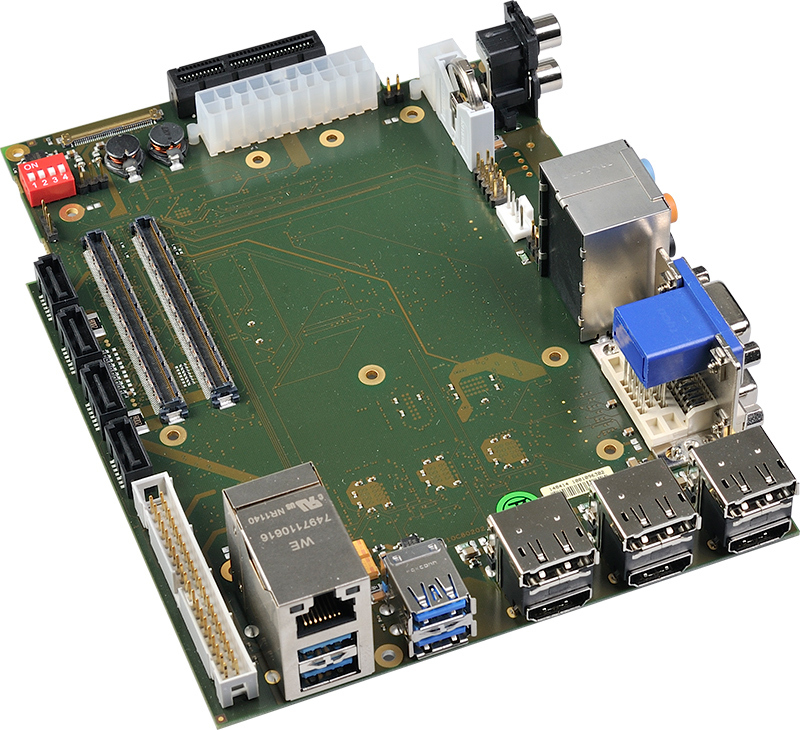 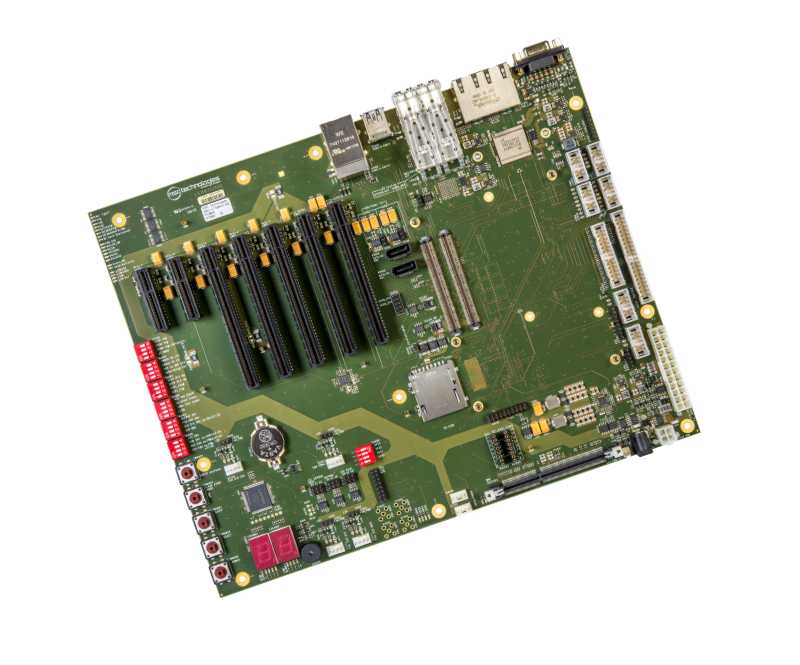 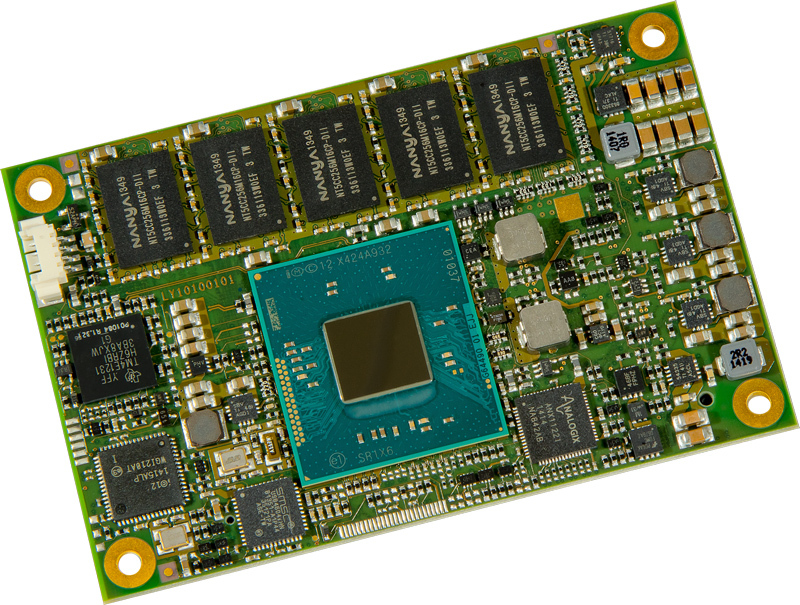 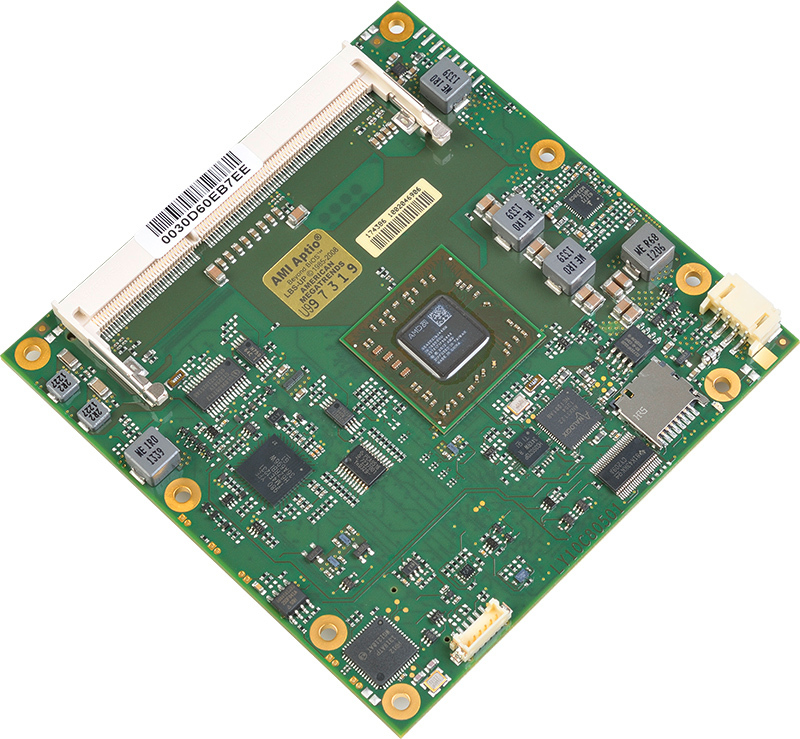 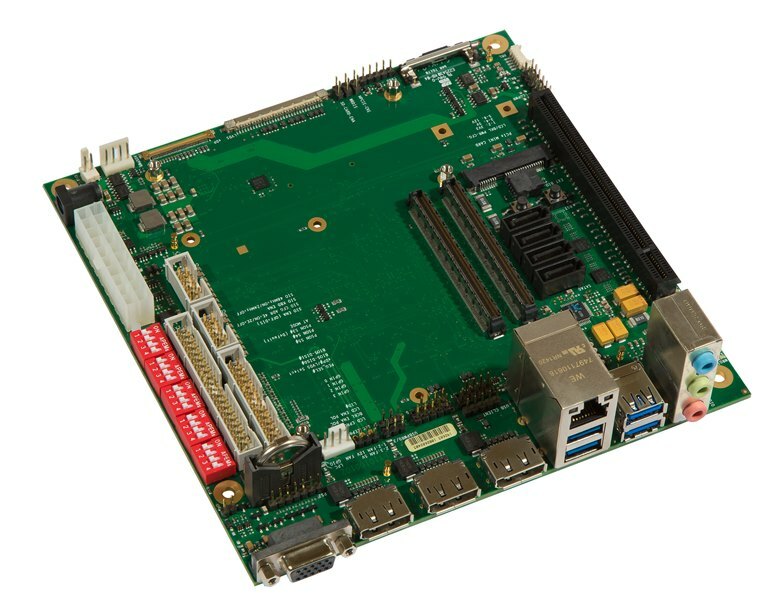 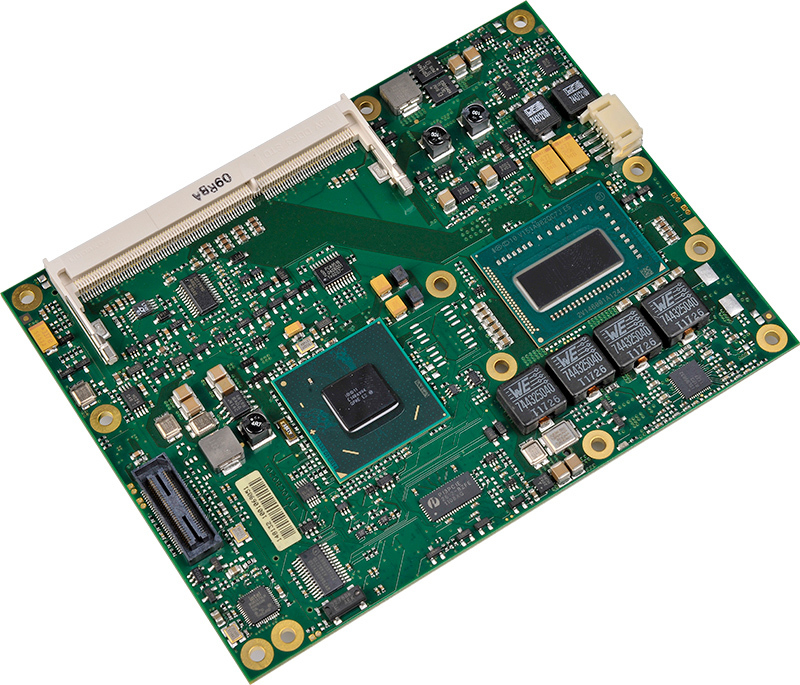 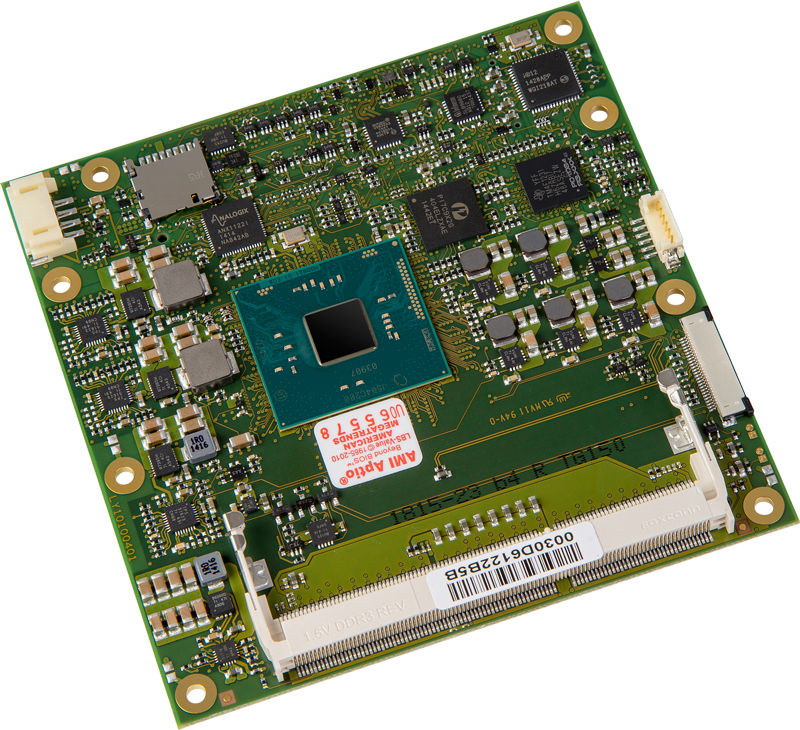 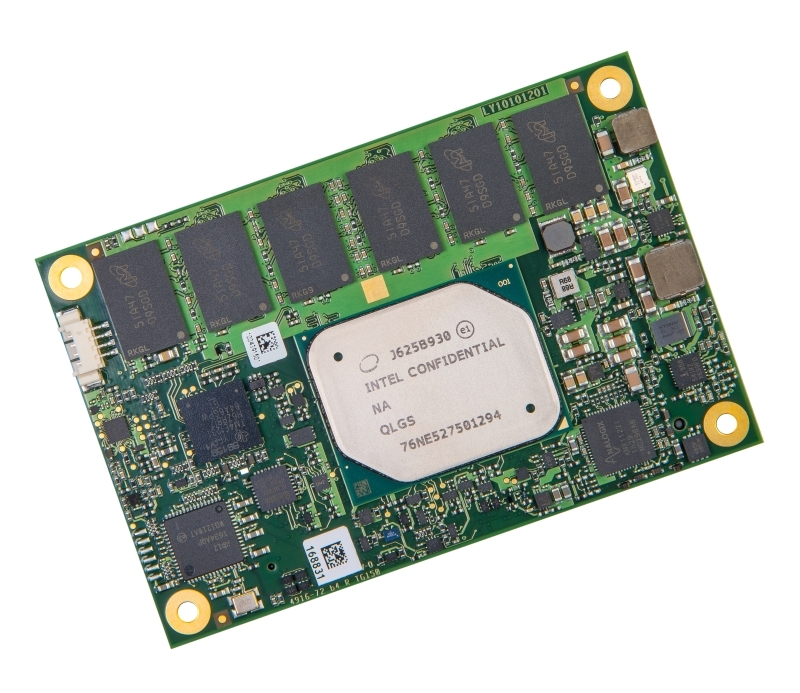 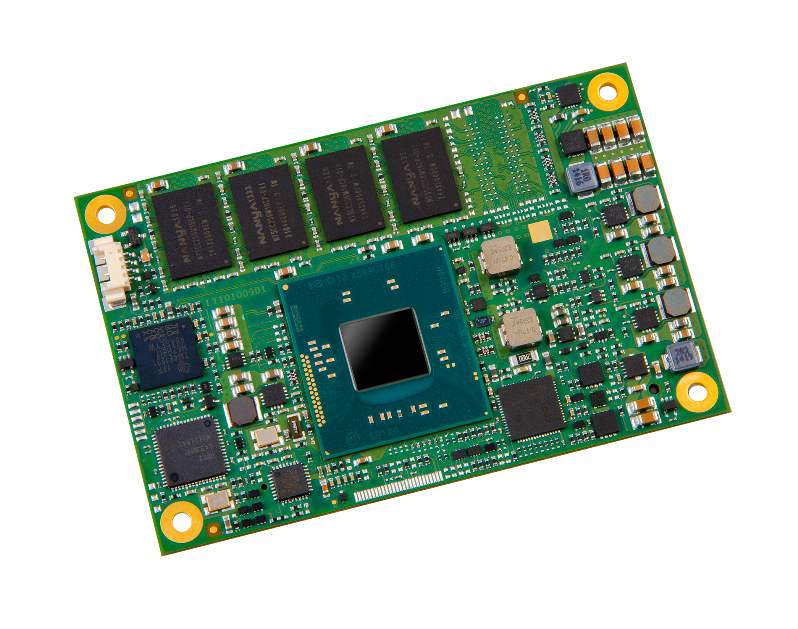 The MSC C6B-8S module is based on Intel's 4th generation of Core™ processors supporting triple independant displays, DirectX 11.1, fast low-power DDR3-1600 memory and USB 3.0 on a COM Express module. 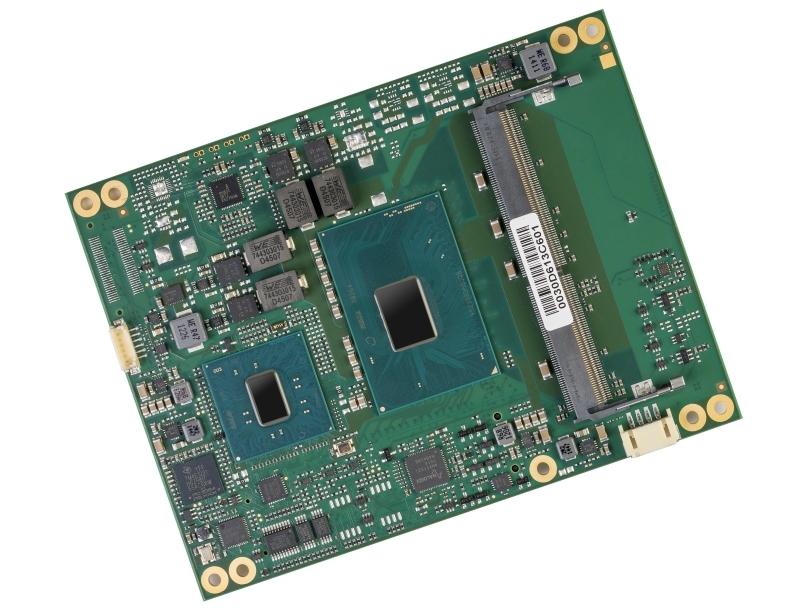 The MSC C6C-BW module is based on Intel‘s multi-core system-on-chip (SOC) Atom generation that integrates next generation Intel processor core, graphics, memory, and I/O interfaces into one solution. 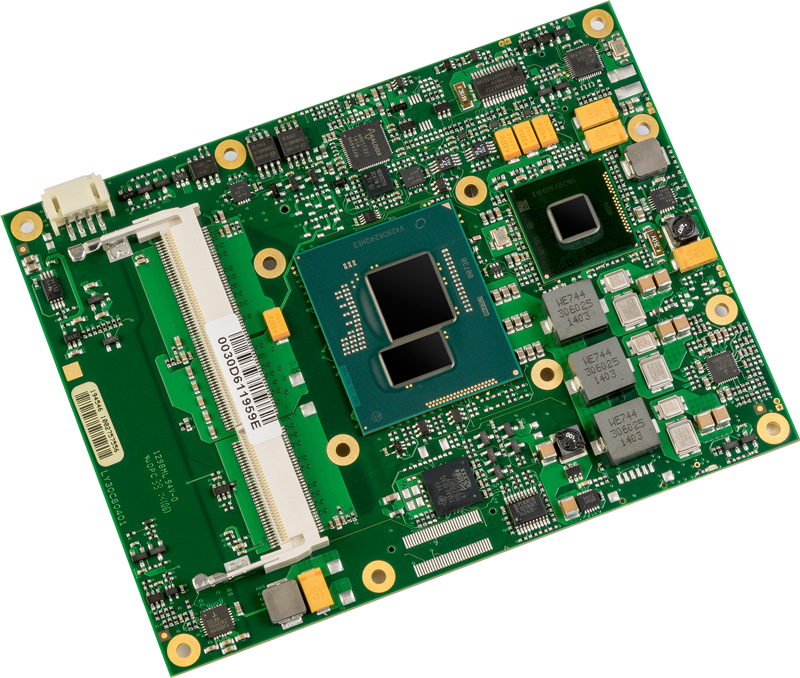 The MSC C6C-BT module is based on Intel‘s multi-core system-on-chip (SOC) Atom generation that integrates next generation Intel processor core, graphics, memory, and I/O interfaces into one solution. 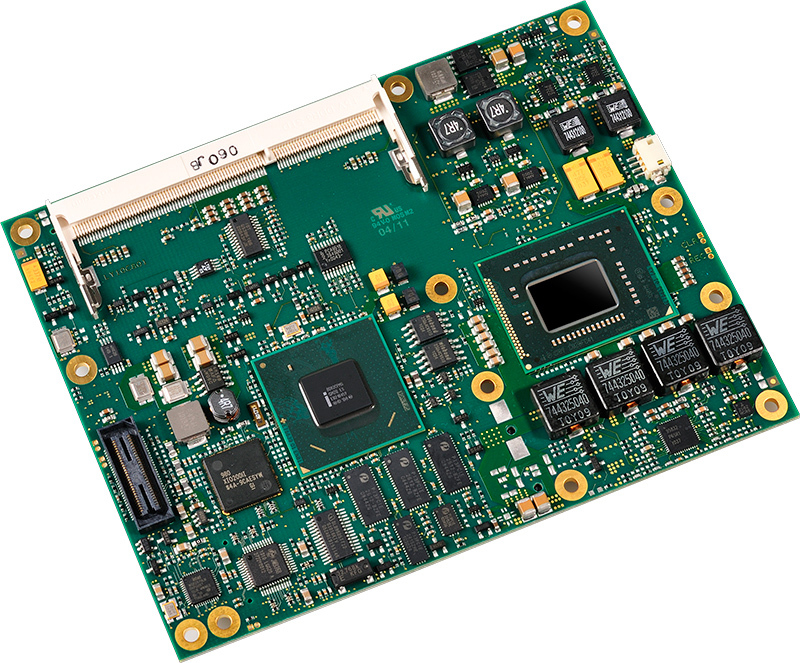 The MSC C6-MB-EV is a compact platform for developing and prototyping system electronics and software before a specific baseboard becomes available. 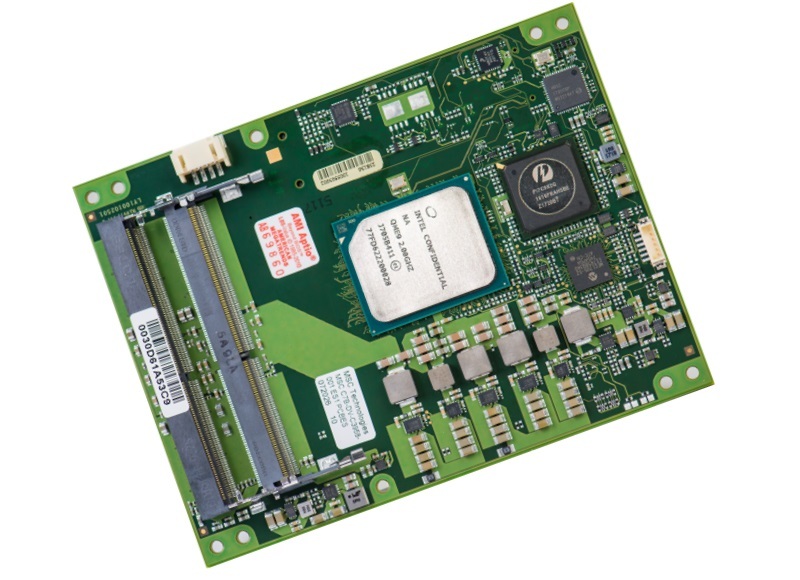 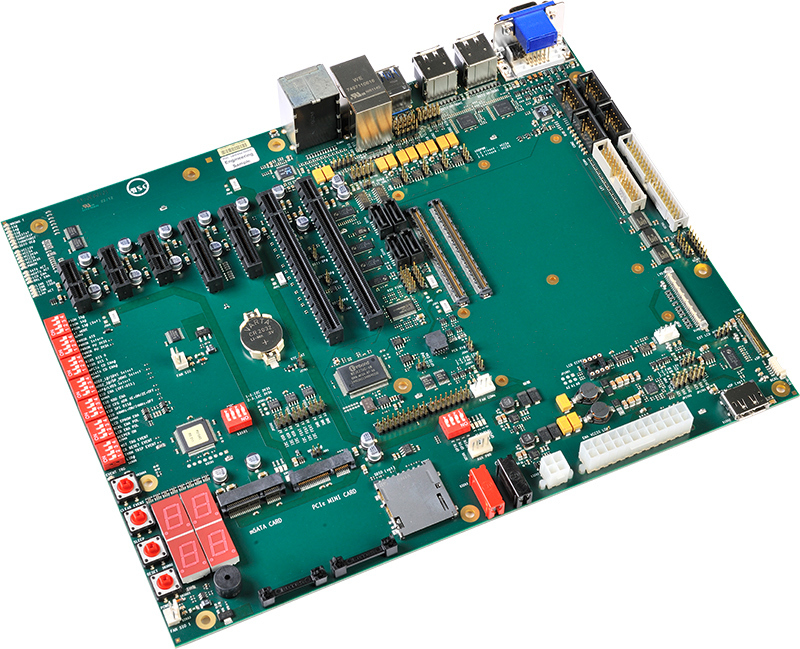 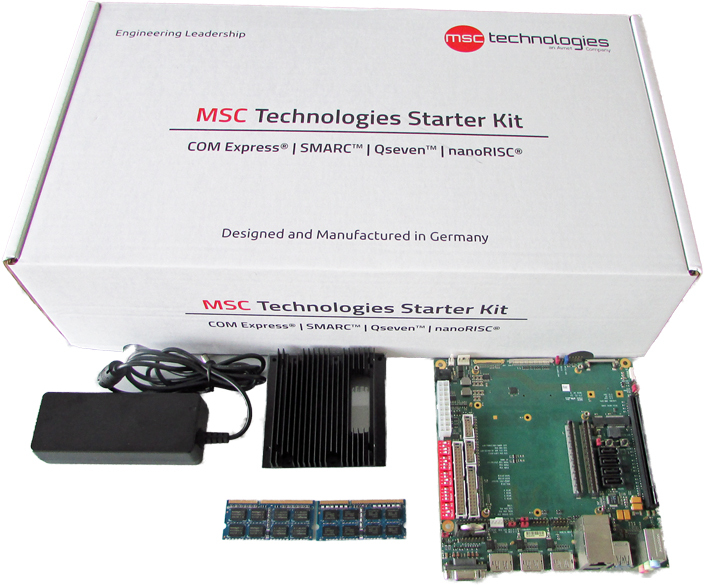 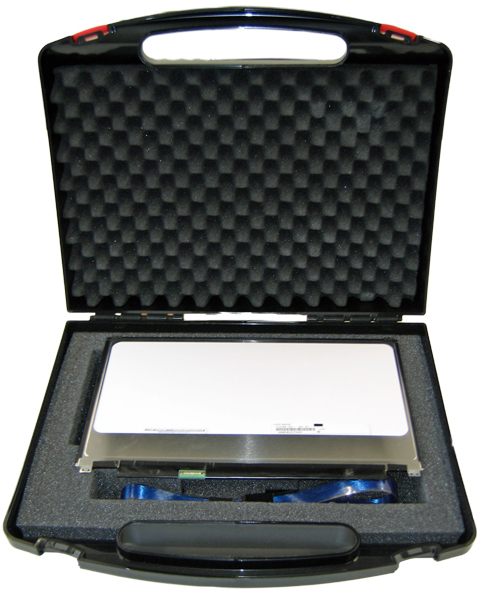 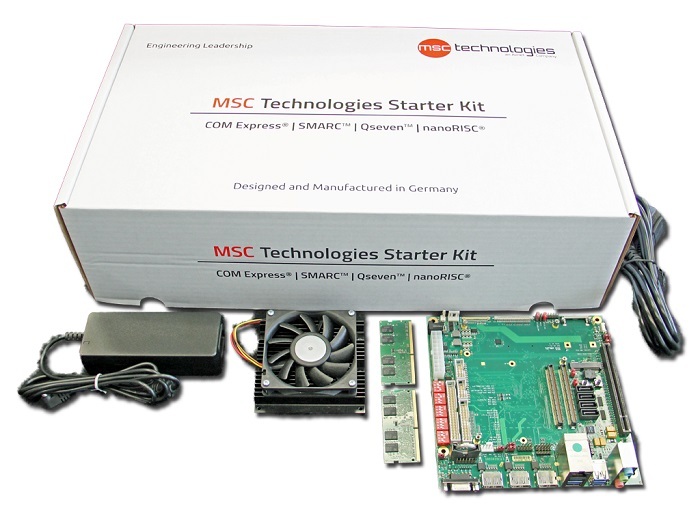 COM Express Type 6 Starterkit for Modules with Intel Atom Apollo Lake processors. 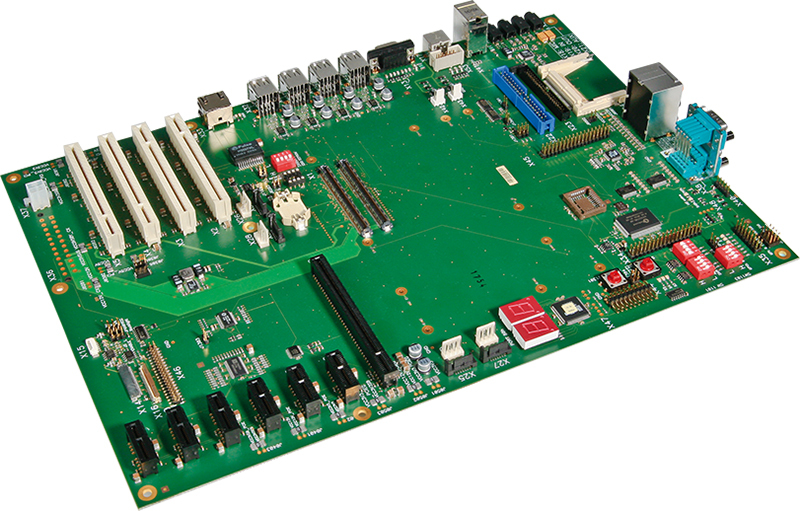 It is ideally suited for evaluation purposes, for software development and for prototyping of Type 6 applications. 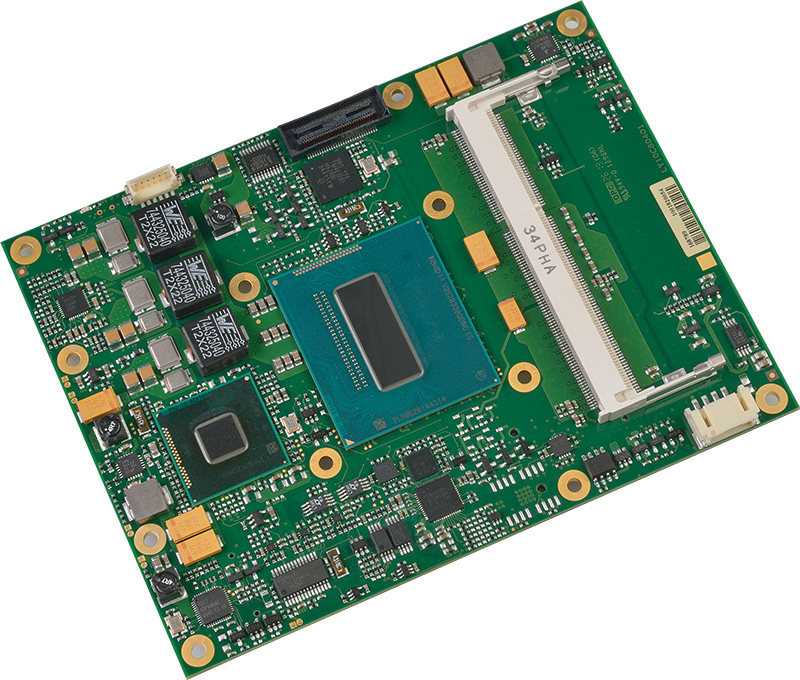 The design of the MSC CXB-6S module is based on Intel‘s 32nm dual and quad core CPU technology enabling highest performance levels for embedded applications. 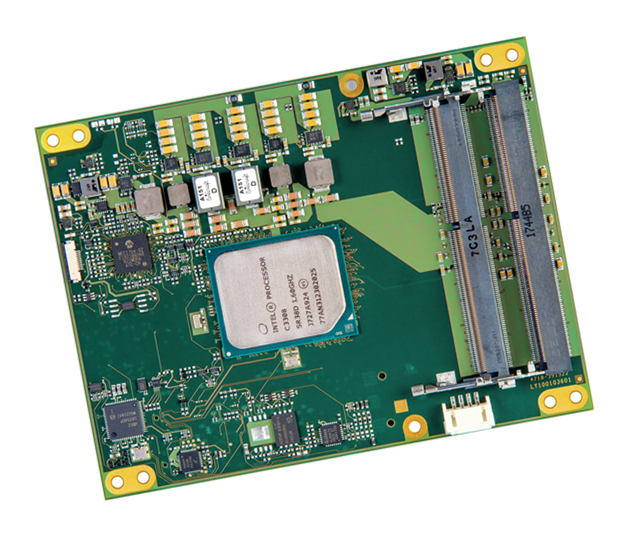 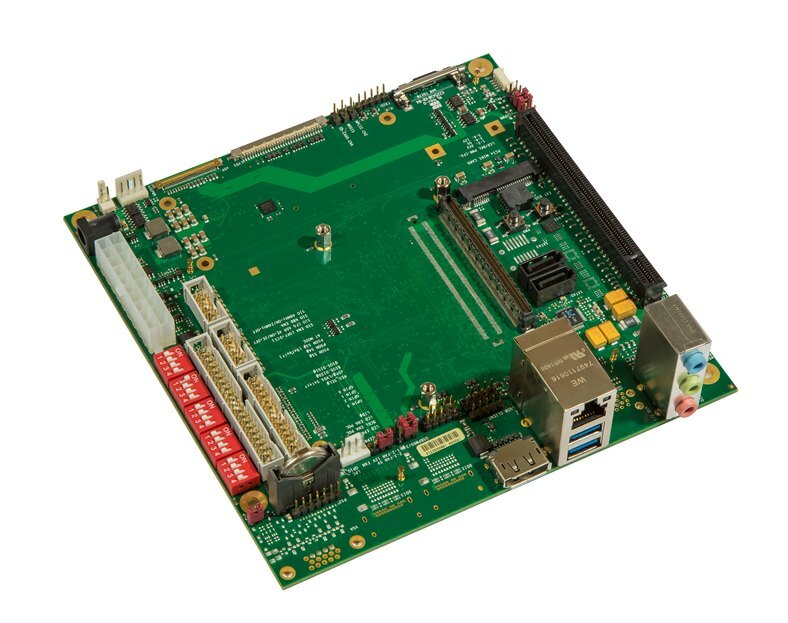 The MSC CX-MB-IP1 is an ideal base board platform to integrate any COM Express compliant module in basic or compact format supporting Type 2 of the specification. 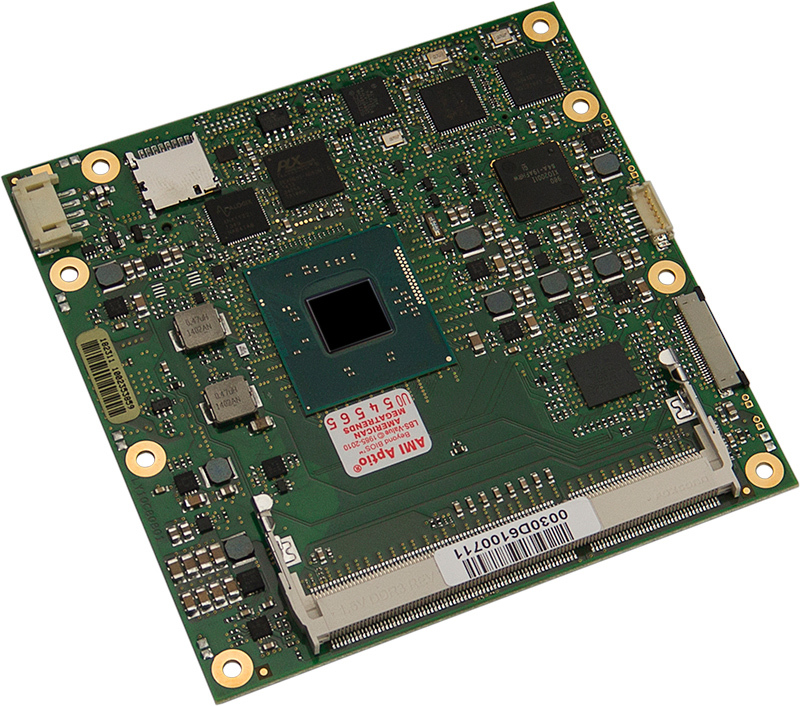 The MSC C7B-DVL is equipped with Intel® C3000 series processors, offering broadest scalability from four to sixteen processor cores as well as low-cost entry-level models. 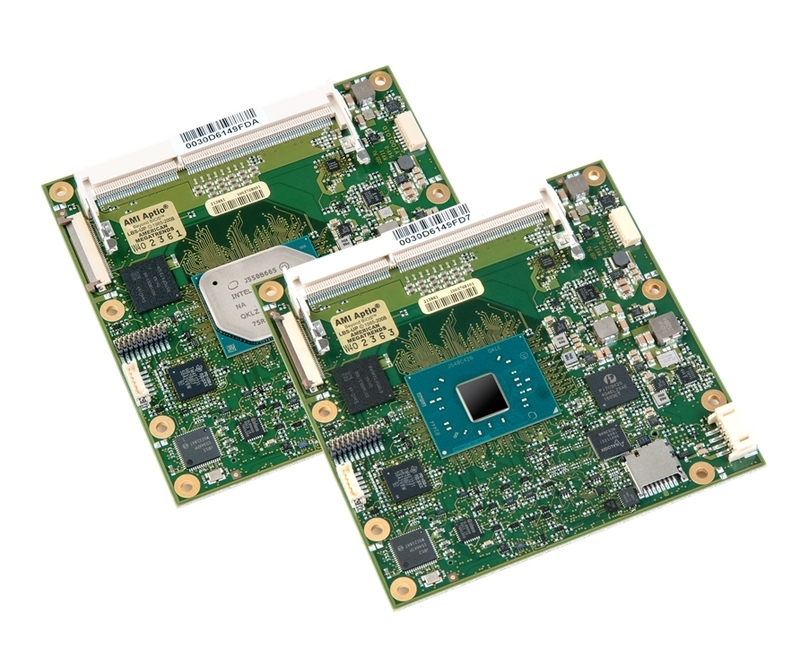 The MSC C7B-DV is equipped with Intel® C3000 series processors, offering broadest scalability from four to sixteen processor cores as well as low-cost entry-level models. 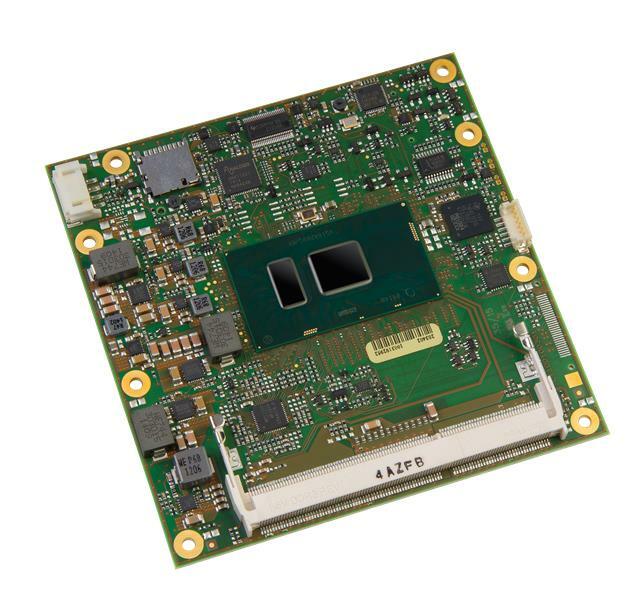 The MSC C10M-BT module is based on Intel‘s multi-core system-on-chip (SOC) Atom generation that integrates processor core, graphics, memory, and I/O interfaces into one solution. 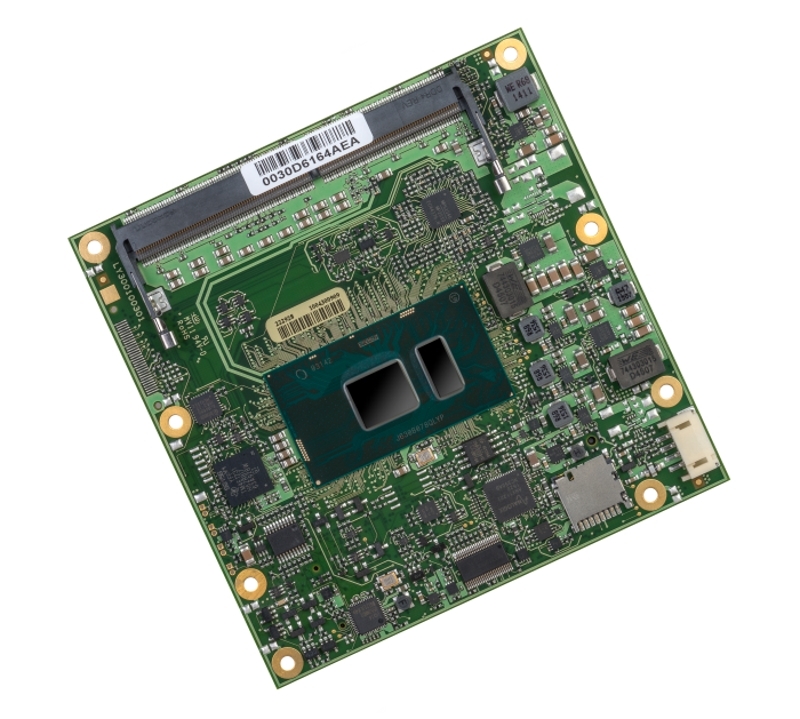 The MSC C10M-BTC module is based on Intel‘s multi-core system-on-chip (SOC) Atom generation that integrates processor core, graphics, memory, and I/O interfaces into one solution. 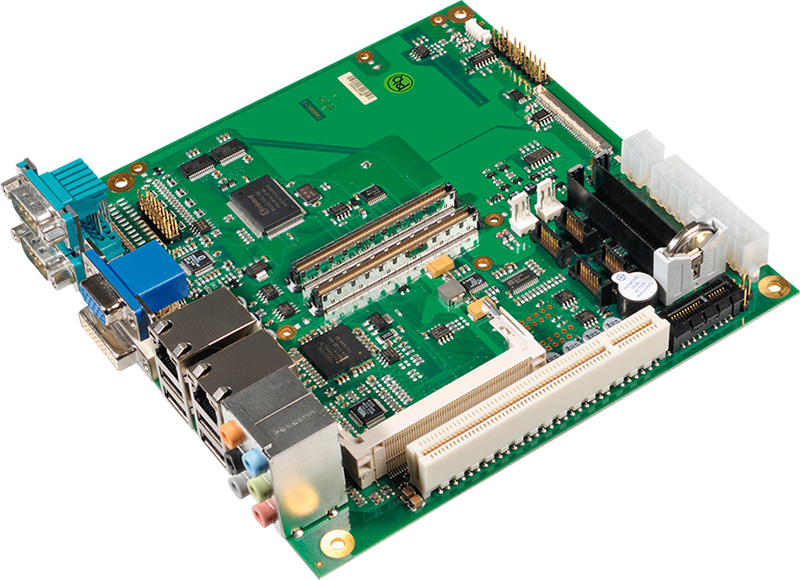 The MSC C10-MB-EV is a compact platform for developing and prototyping system electronics and software before a specific baseboard becomes available. 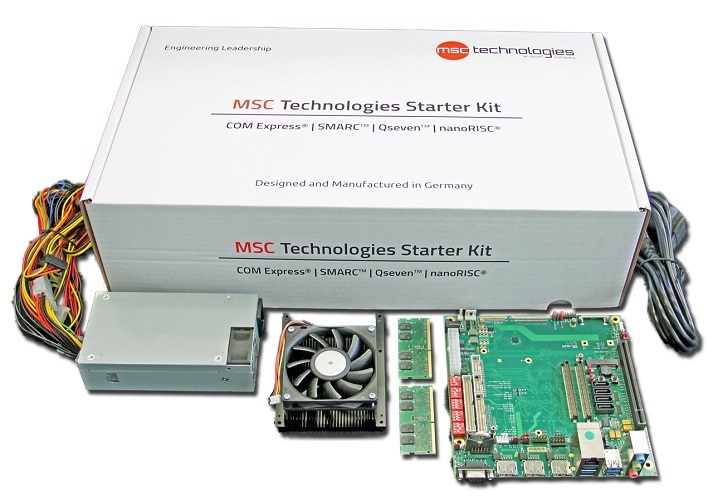 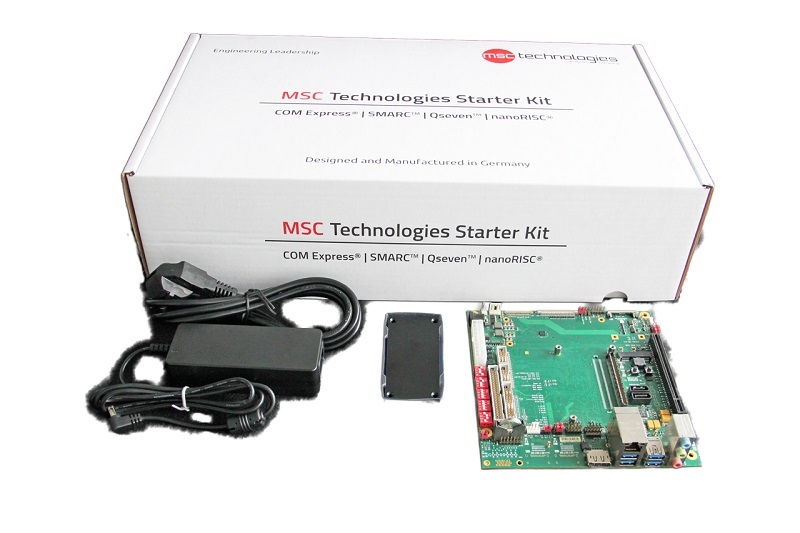 The MSC C10-SK-BT-EV is a complete Starterkit for the instant operation and evaluation of COM Express Mini modules Type 10 based on the Intel Atom E3800 processors.